Get ready for a weekend full of fun. 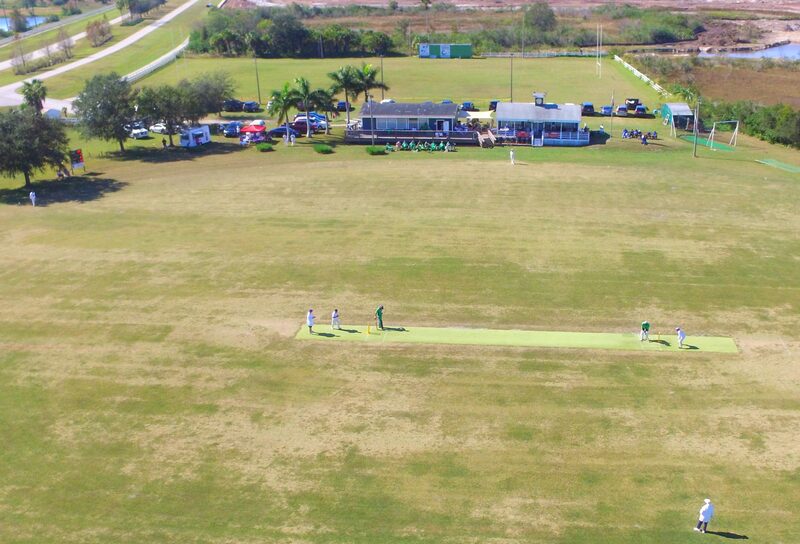 Sarasota International Cricket Club will be hosting it’s 23rd Annual Six-a-Side Cricket Festival over Thanksgiving weekend. Like the previous year it will be a three day event, Friday through Sunday.